There is a simple question for all, that why do we need a review or what is a review? If I am not wrong then, it is used to know whether a product or service is genuine to purchase or not? Reviews are the first-hand information that are used to make purchase decisions. No matter what type of products or services you are buying, the first thing that matters is a review of the particular products or services. There are many platforms available online that provide reviews of different products and services. Therefore, it has become easy for the users to know the review about particular products and services. 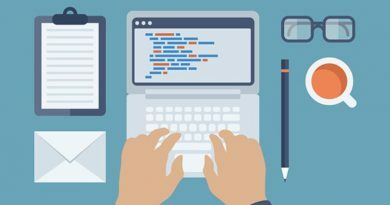 Moreover, anyone with good writing skills and passion can start a review site to help users in a respected niche. For example, if you hold a good knowledge in web hosting then you can start a review site in the web hosting niche. This will help to showcase your expertise and you will become a solution provider in the respected niche. In this post, we’ll discuss the steps to start a review site and how to strengthen it using the right themes and plugins. 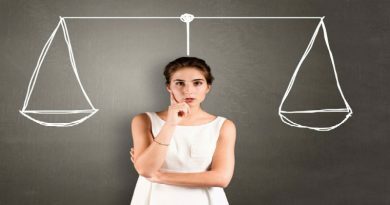 Read: Web Hosting Reviews – How To Choose A Relevant Review Site? Review sites are more likely to drive maximum traffic. They are best suited for SEO purpose because it matches with the user query keywords. They give complete freedom over the website structure and display of reviews to the users. You can also use a simple blog interface to start a review website or blog. 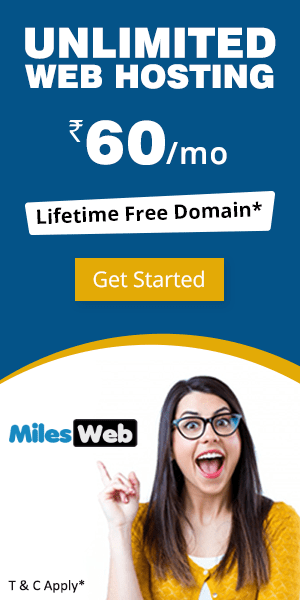 The first thing that you need to consider is to buy a great web hosting service from one of the reliable web hosting providers like MilesWeb. 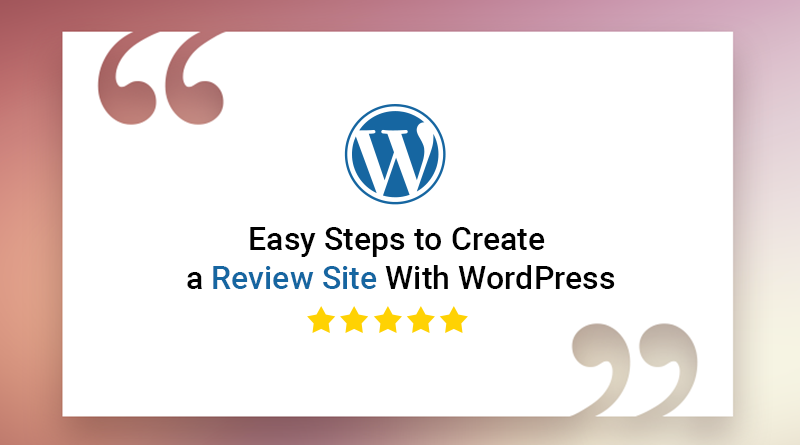 Use optimized WordPress theme to make your review appear superior on the website. Install security plugins to safeguard your website from spam and malicious attacks. Study your niche and interest in which you want to start a review site. You can do research before starting an actual site. Take a look at other review sites and explore forums related to your subject matter, to know about your competitors’ move. Shortlist the techniques which you want to utilize to monetize your site. These techniques are paid advertisement in the form of banners and affiliate links, etc. At the initial stage, you can start as a sole writer. Later, you can introduce guest post submission or hire a content writer. These are few parameters that beginners should undertake before starting a review site. However, the scope of your review site relies upon budget and goals. Starting from small would be beneficial and later, you can expand as per the demand and traffic that you receive. 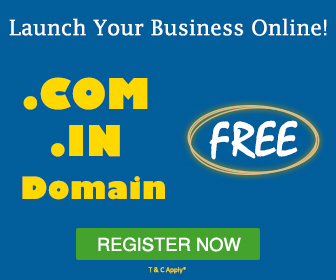 Once your domain name is finalized, after that the next step is to buy hosting to host your website. We will suggest WordPress hosting as it will become easy for you to install and manage the website easily. 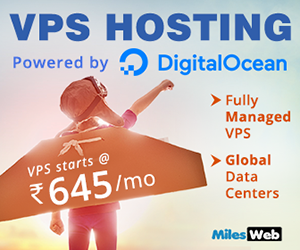 Furthermore, you can check our WordPress plans that are starting from Rs.69/mo only. 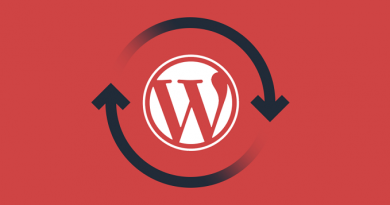 After setting up your WordPress account next step is to consider website appearance. Being a WordPress user, you will get plenty of WordPress themes that you can use to give the best look to your website. Try to get a review theme for an exact appearance of review sites that are ranking on top in search engine. For example, opt for such theme that provides the layout and style of a review site. Some themes also provide features like styles for displaying scores or the ability to develop lists of the reviews with the highest ratings. Check below the handpicked list of themes for review sites. It is a theme that comprises of stylish review and magazine-like appearance that helps the user to design superior review sites for any niche. Reviews is a fully accomplished system for monitoring products and services. This will guide the user to get feedback about the product/service which he/she wants to buy. A user can design multiple reviews and set grades accordingly. Installing the right theme will give awesome look to your review site but adding right review plugins will be a best seller. Here, we can suggest a few plugins to improve the functionality of the review site. Wow, finally your review site is ready and it’s time to jot down reviews or write review articles. It’s totally dependent upon your writing skills – how you are going to write the content, which pattern you will follow, etc. As mentioned above, you can take the example of top reviews sites and start implementing accordingly. After so much of hard work, your website has been live. Now, you need to promote it. Implement on – page and off – page strategies to take it on top in search engine. Set up social media pages and follow your niche users. Target platforms that collect reviews from various review sites to calculate average scores. By doing this, your website content will rotate to every corner of the globe and so, the traffic is expected to rise. Related: Beginners Guide: How To Promote a Blog on Social Media? Building a review site is not a tough job but running it smoothly and gaining visitors is the ultimate challenge. If you are planning to make money online then give a try to review site by writing engaging reviews. Yes, I have also notice reviews are more likely to rank on top if we search for any review in Google. It is like starting a blog only but you have to give review site look and for that, you need to study accordingly.